The naval frigates known as “destroyers” first came into their own in the Pacific Theater of World War II. These ships evolved out of the 1890s from the need to counter smaller torpedo boats used to attack capital ships in fleet-formation; getting their name from the shortening of the original moniker of “Torpedo Boat Destroyer.” They are known as the “greyhounds of the sea” for their sleek hulls, tasking flexibility, speed, maneuverability and stamina; oh, and of course their “haze grey” color. The sailors that man them affectionately call them “tin cans” because of their thin “tin like” hull and the way they bob around in the water due to their light displacement resembling a floating tin can. Today’s destroyers still meet all of these features and then some. But, the Pacific War was where the tin can truly tested their mettle and shaped the destroyers of today. The assignments under fire during the battles of the 1943 Pacific stressed the limits of their naval architecture, technology and crew’s ability to adapt under full “hot” naval warfare conditions. 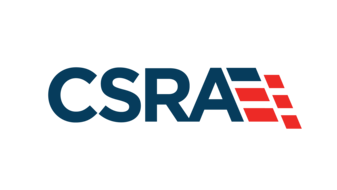 The constant myriad of battle tests against submarines, aircraft and surface ships were a major contributor to today’s naval warfare doctrine worldwide. This book is a series of briefs containing accurate information specific to the Pacific War destroyer. It aptly describes the specifications of the ship’s classes, weaponry and technology, enhanced by strategies and tactics from the perspective of both the American and Japanese designers. I especially enjoyed the chapter briefly describing some of the important 1943 naval battles and how the author emphasized the capabilities and downfalls of the different classes of destroyers in various scenarios and the commander’s adaptations. The author only hits the high points and presents them in a way that pokes the reader into wanting to know more; leading them to the short but, adequate bibliography at the end. As a naval historian, this topic is one of my specialty areas it is obvious to me that the author knows his subject. I highly recommend the book. In the past I’ve paid a lot more for a lot less. As with most of the “Osprey” line of quick reference publications it is concise, well organized, illustrated and written at a level that is also entertaining. 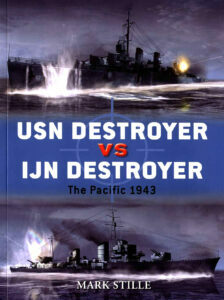 It is a short, easy to read, accurate reference describing both the American and Japanese destroyers of World War II. 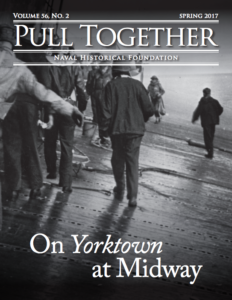 Michael F. Solecki is an independent naval historian, U.S. Navy Destroyer (AAW & ASW) and NOAA (Atmospheric and Marine Physical Scientist) veteran of the Cold War and performs peer reviews for several publishers of U.S. and Japanese Naval History.